Comments: This boxwood is an excellent choice for hedges of moderate heights. It produces dark green, dense foliage and holds its color well druing the winter months when some boxwood turn a bronze coloe due to cold temperatures and wind. Mulch around boxwood plants. Do not cultivate close to plants because of their shallow roots. 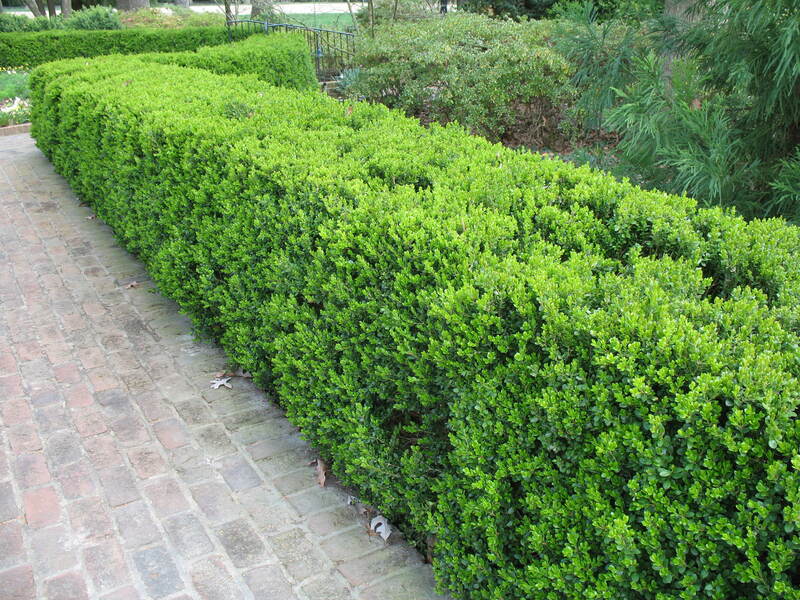 Fertilize boxwood in late winter through early spring.